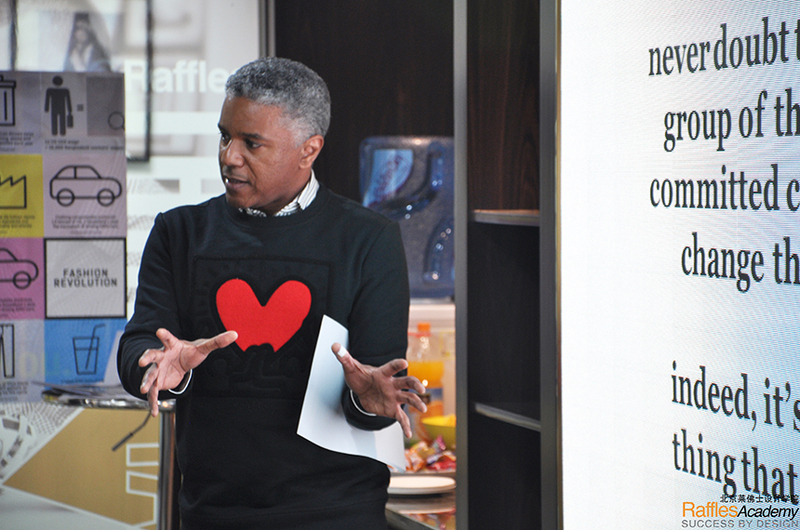 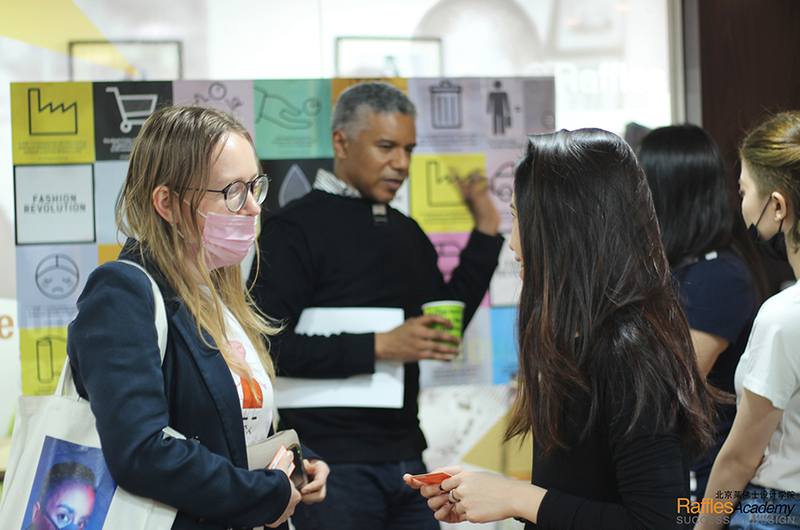 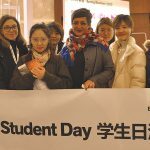 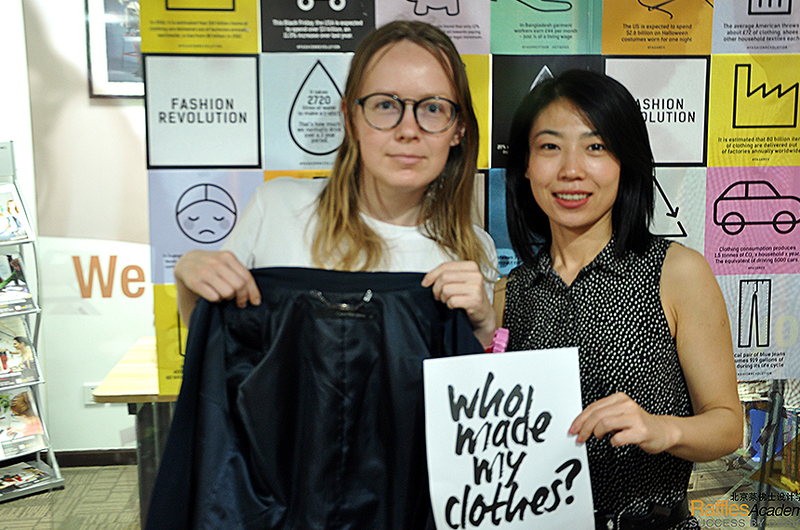 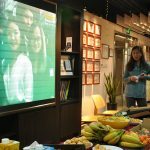 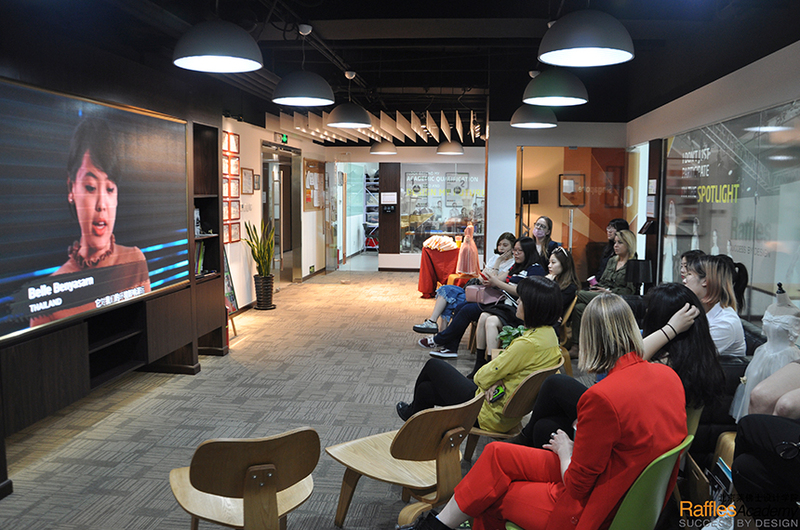 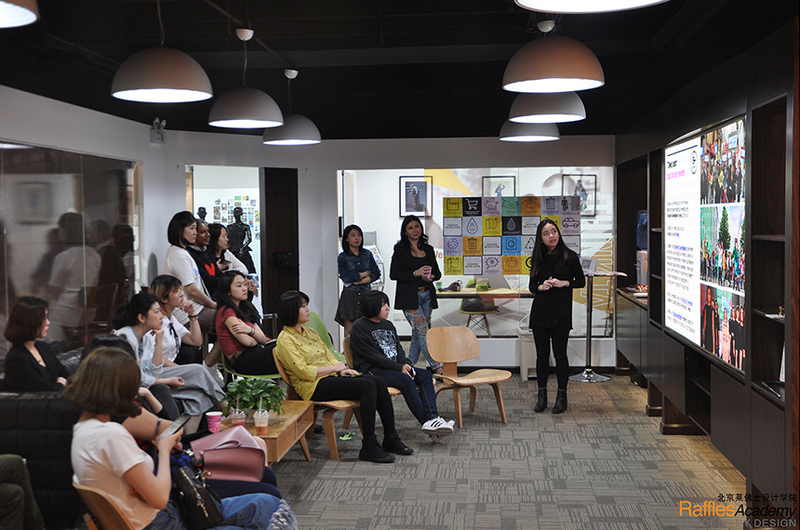 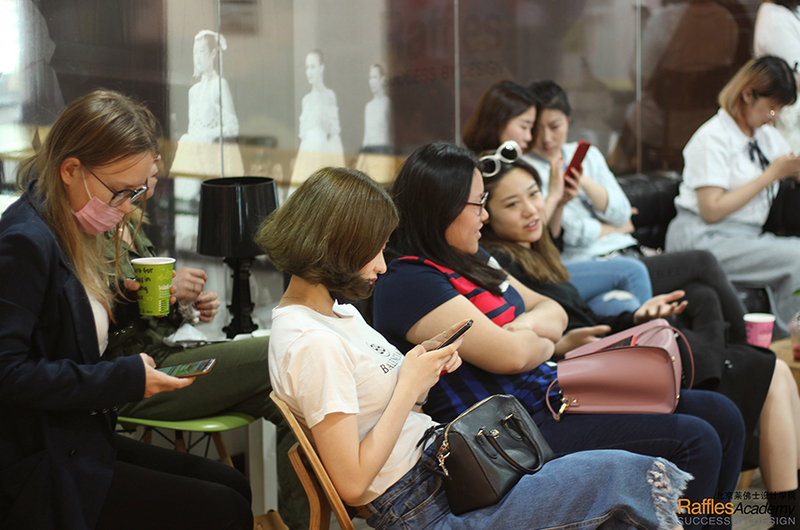 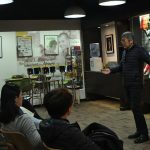 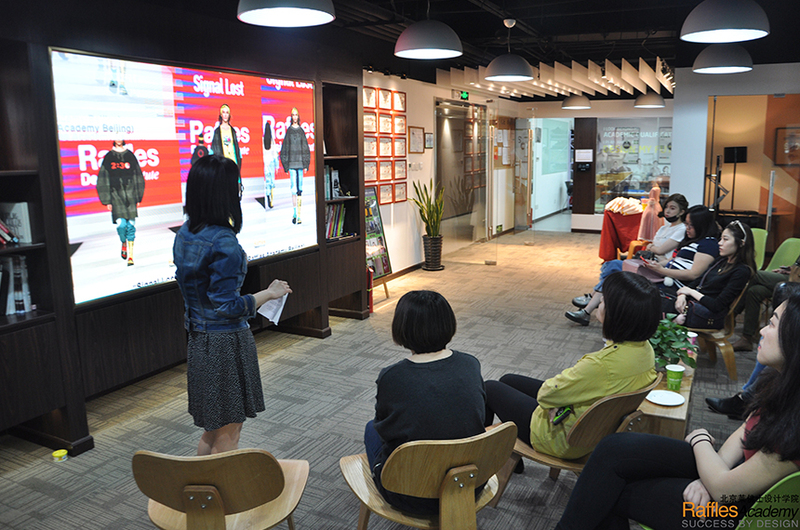 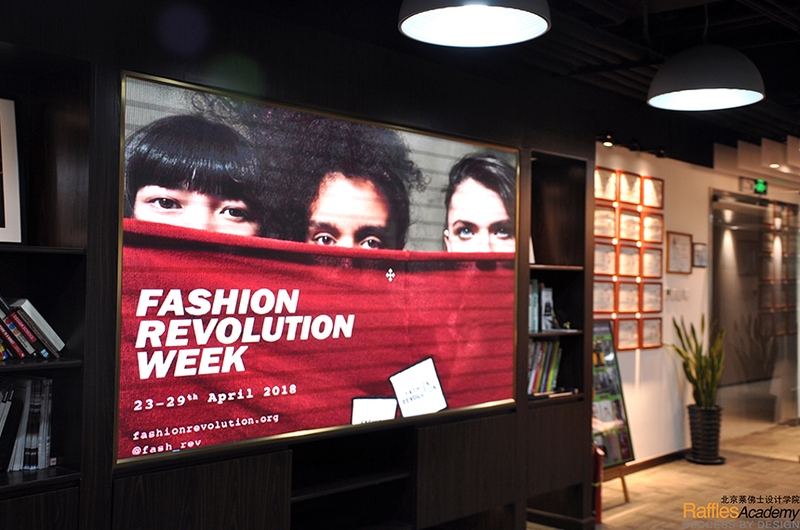 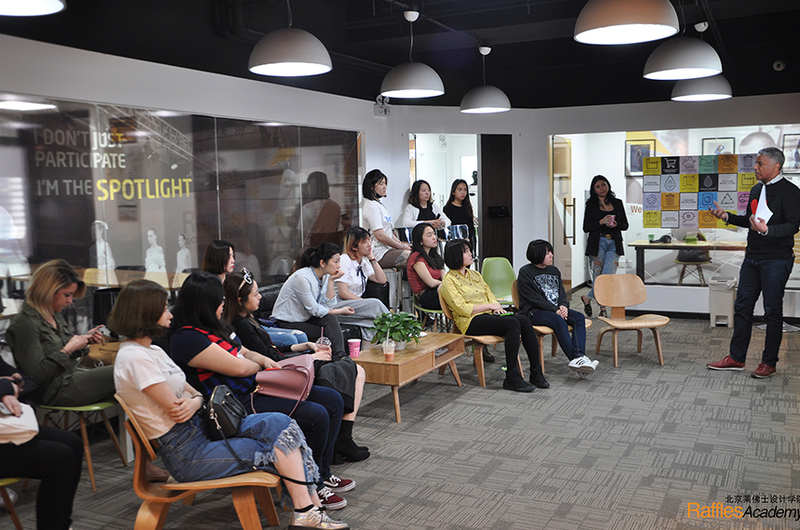 Beijing – “Even though I often dress poorly, the documentary was so interesting and I will definitely think more about this sustainability topic”, as one participant shared with Raffles Beijing after the event. 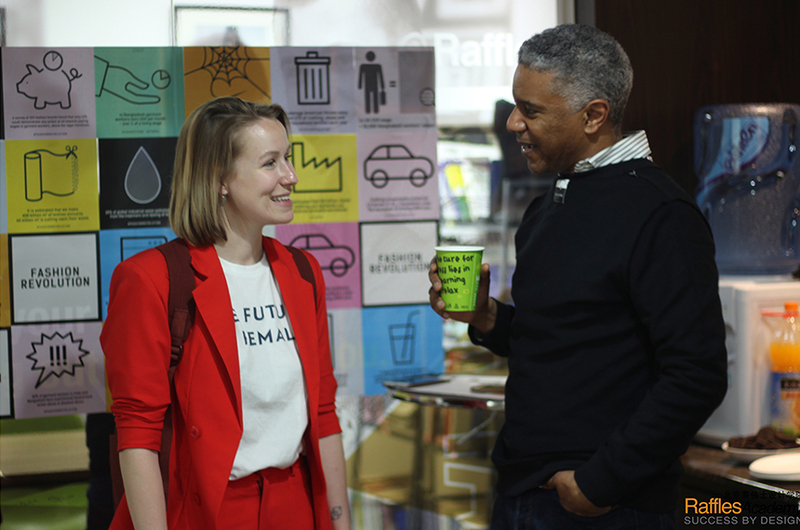 It was fantastic to know that all the participants joining in the event yesterday shared the same attitude and thoughts towards this topic, for which more action should be taken to make a better, more ethical, and sustainable industry. 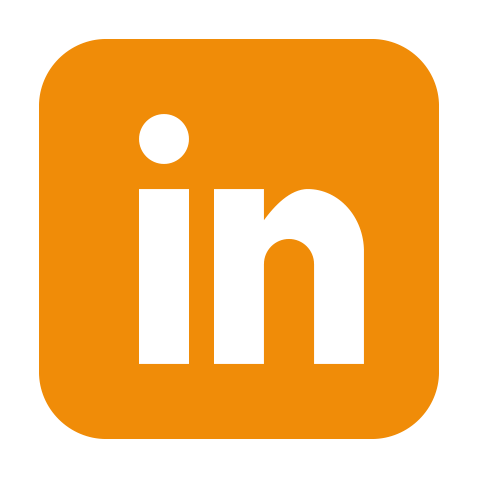 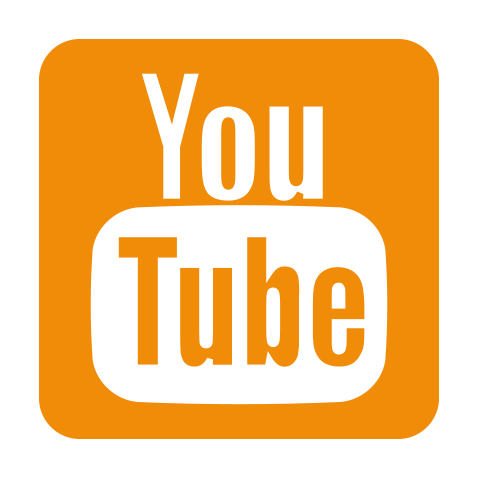 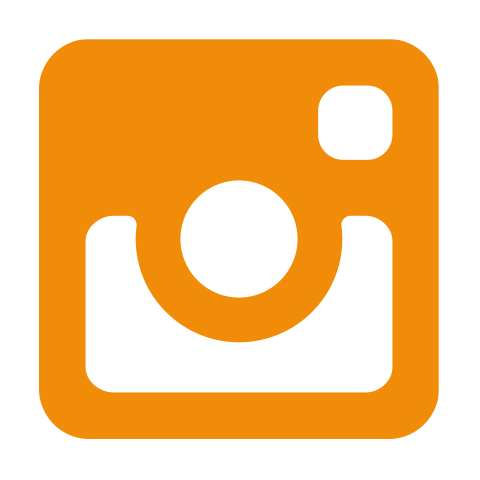 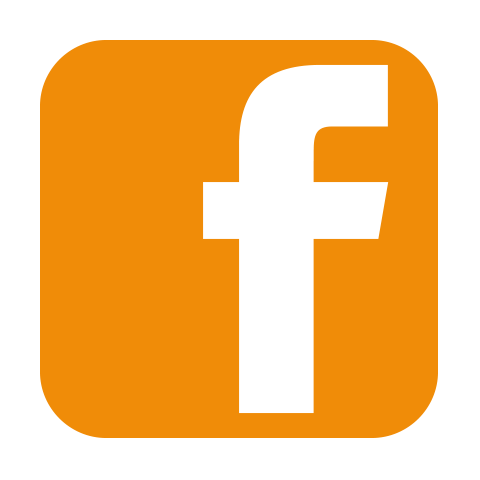 Everyone involved in the manufacturing process should be well taken care of, have a safe working environment and a proper payment. 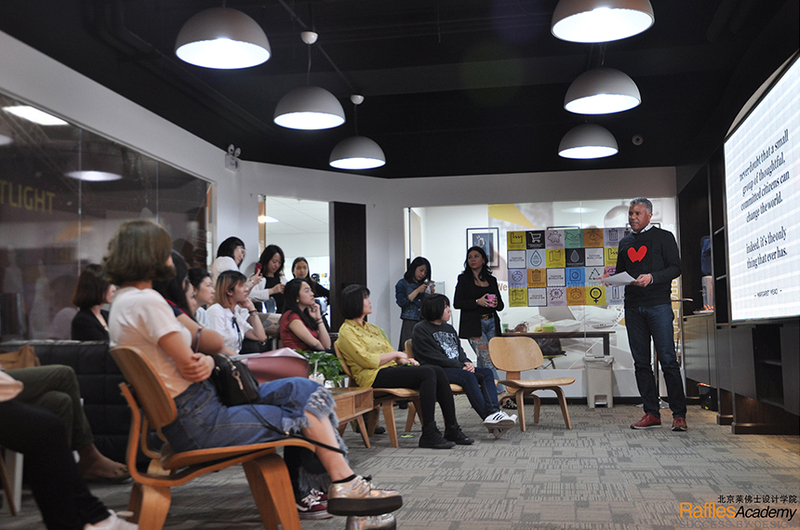 Thanks, everyone, for coming. 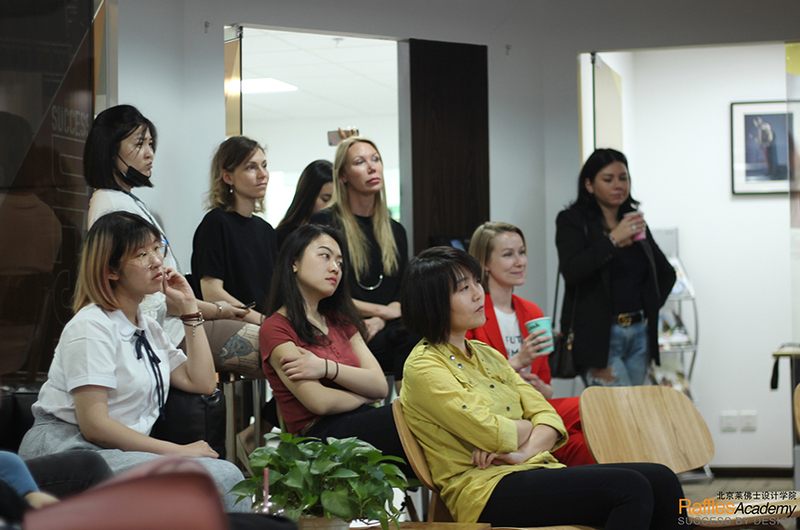 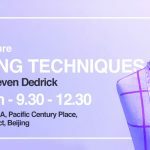 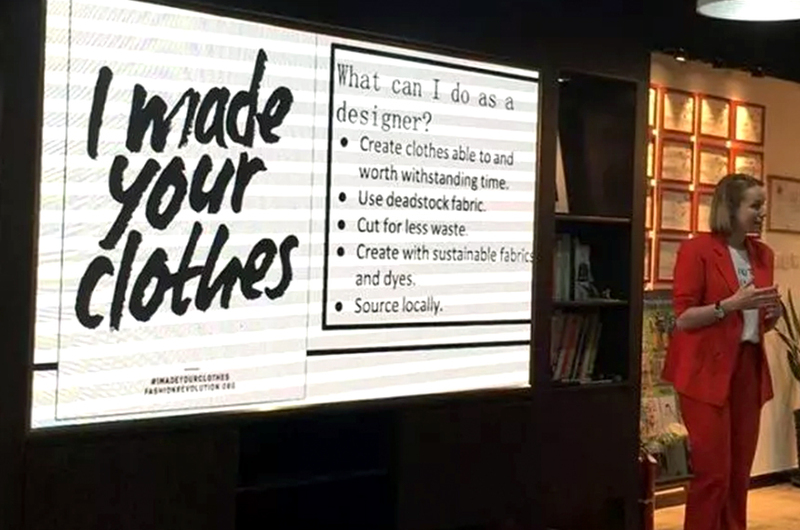 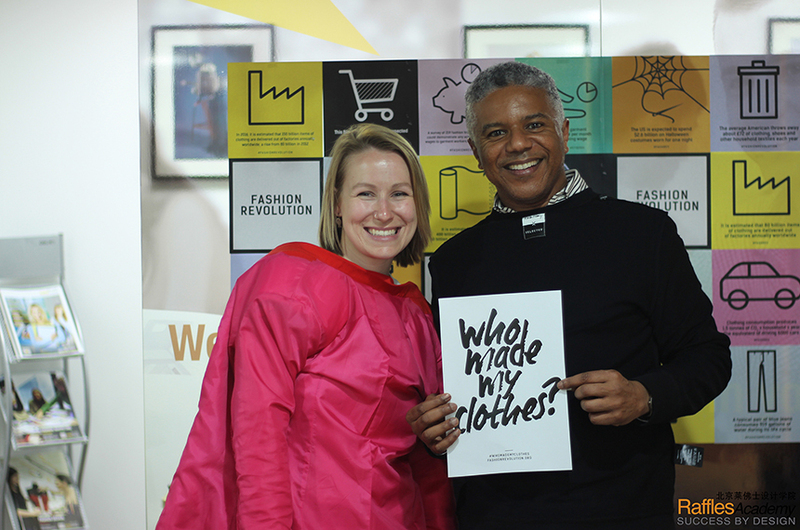 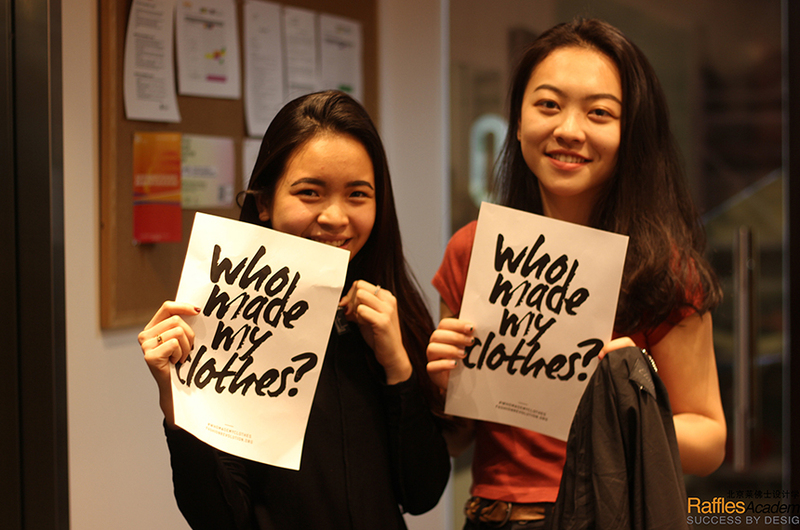 We hope all of us have learnt something about the topic, and discovered tips and tricks to shop and consume fashion sustainably.